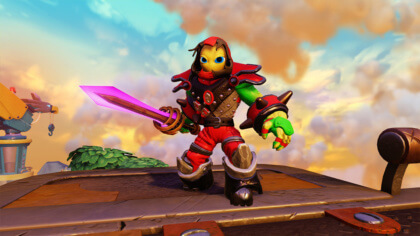 More Skylanders sounds good to us! 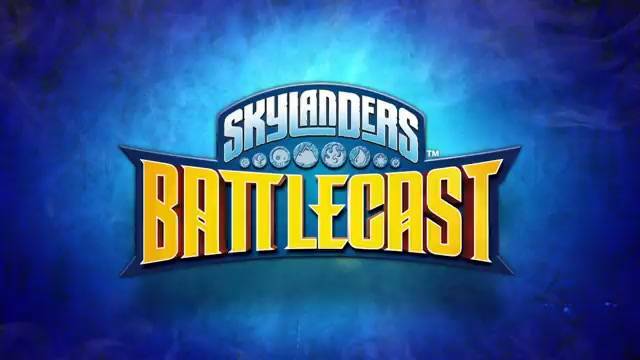 It’s called Skylanders Battlecast and it looks pretty awesome! Set in the same universe as the hugely popular games, Battlecast will let you build a deck of heroes to compete online! 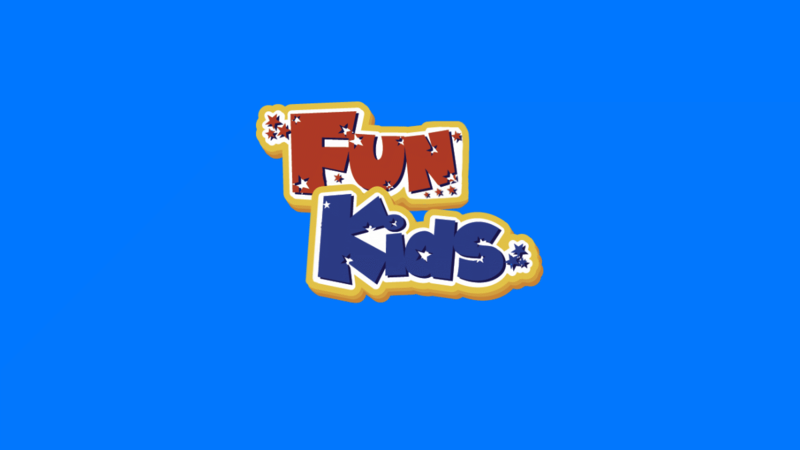 Check out the Skylanders racing game! 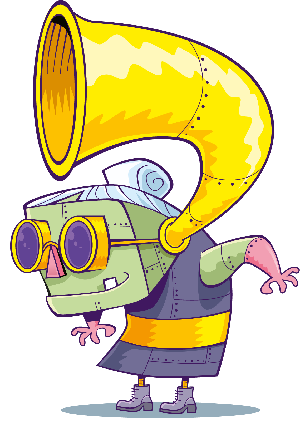 The cards will be available in shops and online and the game itself is going to be available on tablets and smartphones. You’ll then be able to scan the cards and interact with them in the app! Sounds pretty cool to us!